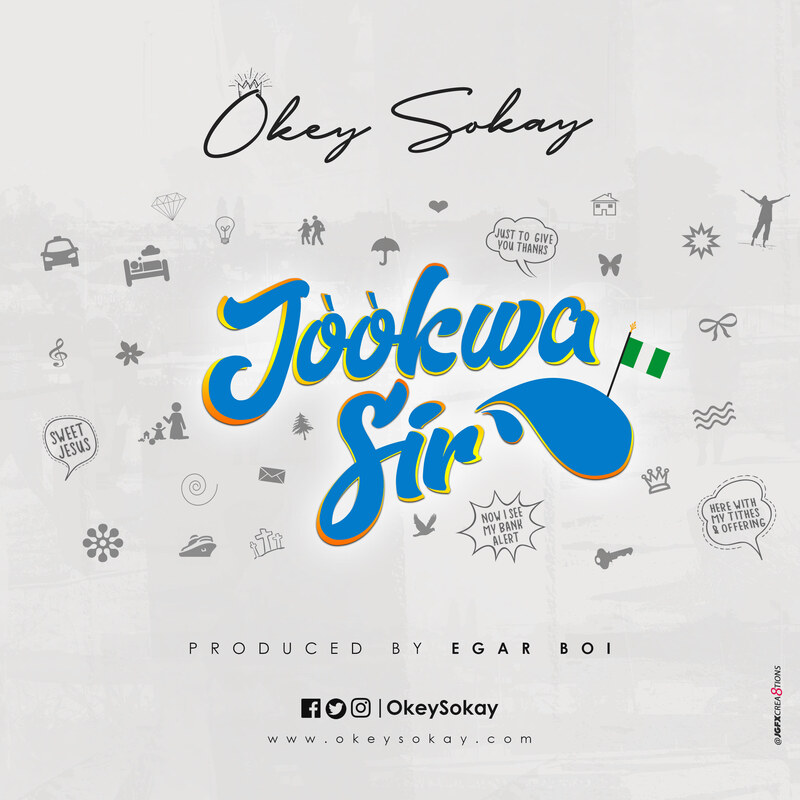 Okey Sokay kicks off the year by teaming up with Egar_Boi once more to make this awesome piece “Jòòkwa Sir “. 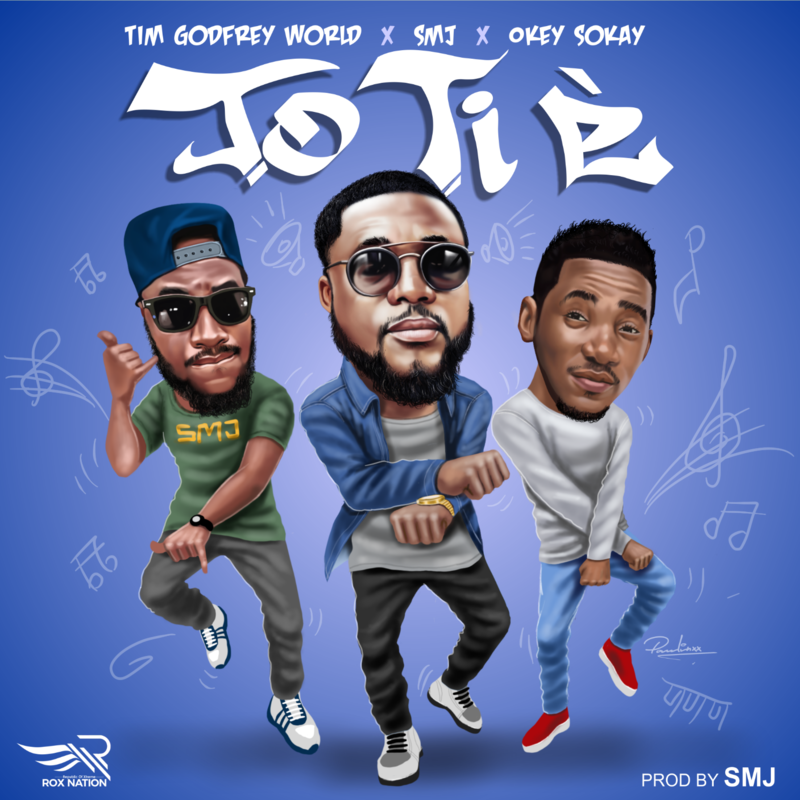 Jòòkwa Sir ( meaning ” Thank You Sir ” ) is a Thanksgiving Song laced on a TRAP BEAT with beautifully layered vocals on this track where we also see Okey Sokay the music mystro venturing into RAP. 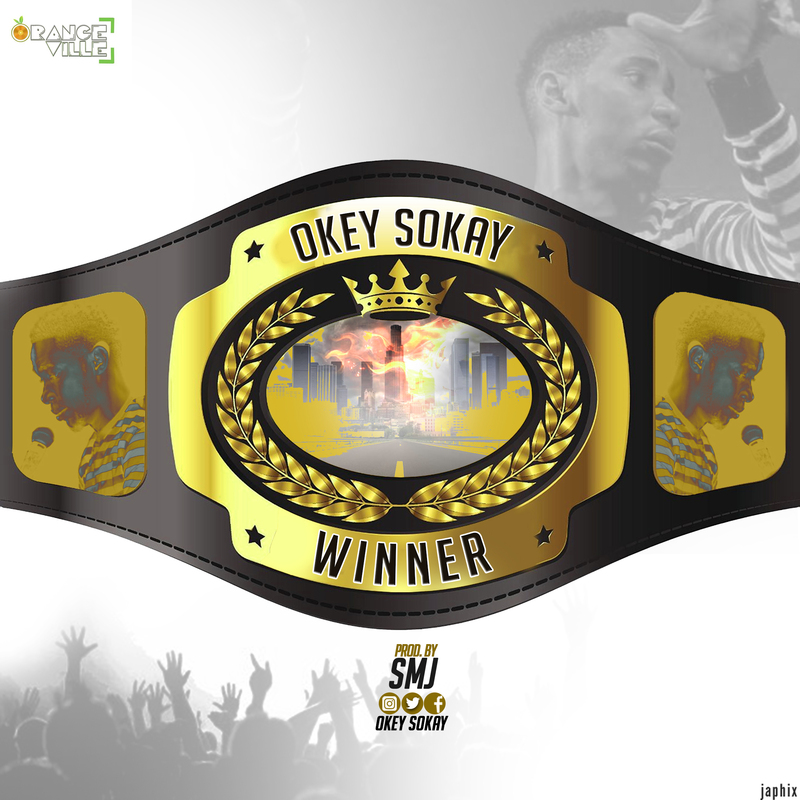 In Okey Sokay’s word “Live a life of thanksgiving in this new year is key and remember you can do all things through Christ that strengthens you.” Jòòkwa..
“WINNER” as he celebrates his birthday. Listen , enjoy and share. “WINNER” is produced by one of Africa’s finest producers SMJ. 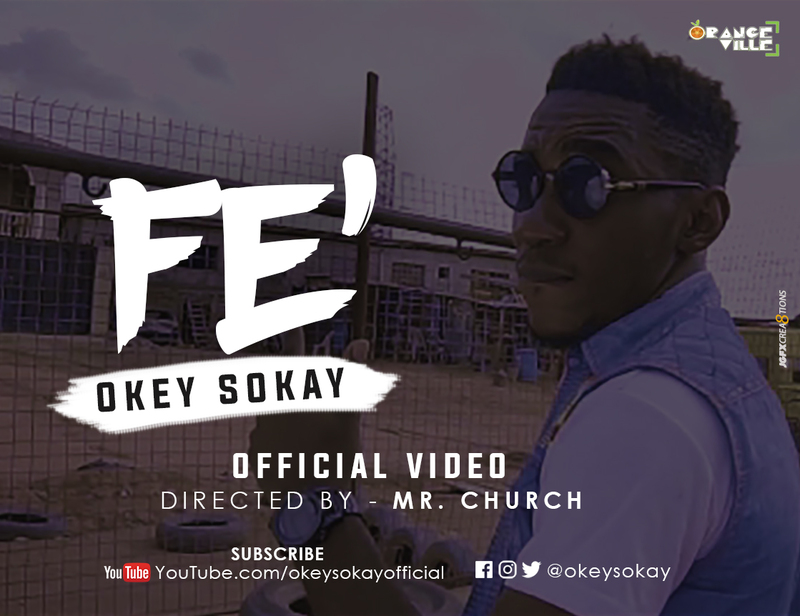 Recording Artist / Ace Producer, Okey Sokay is here with a new visuals for one of the songs ” FE’ “, off his album, “Revealed”. ” Wave your hands if you know you’re anointed ” . The video was shot in the ghetto where he prophesies into the lives of the people in his second verse ” You’re not a failure….”. 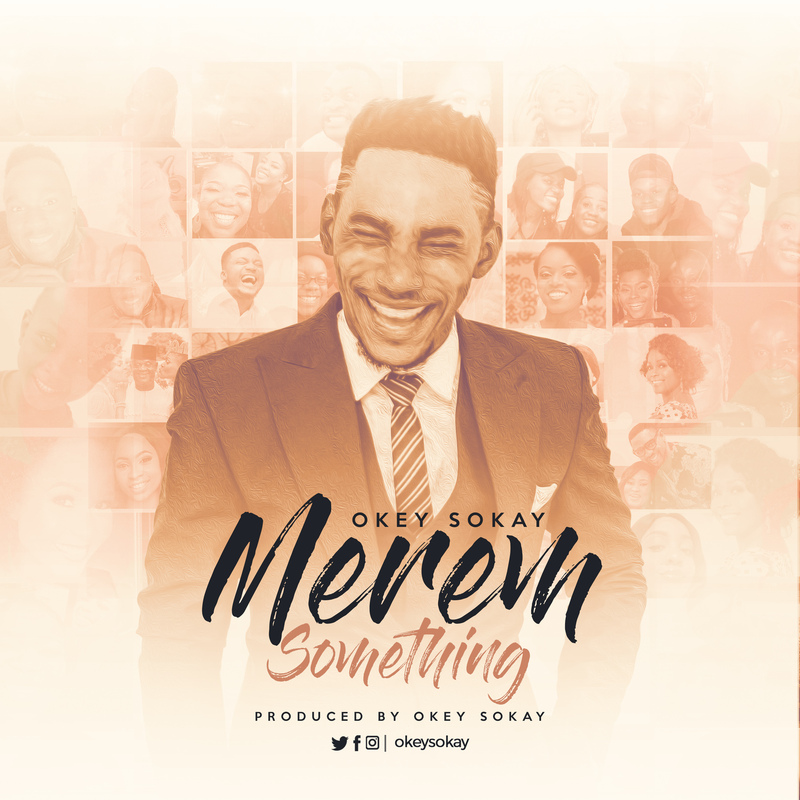 Okey Sokay is known for his catchy hit tunes including Aka, Without You and the most remixed gospel single of all times, OYEL. 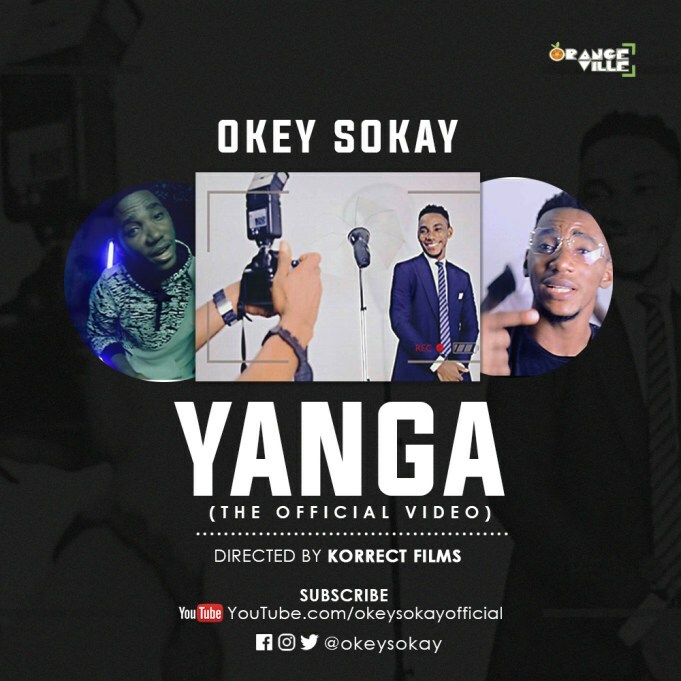 From the stables of OrangeVille Music comes the release of the most anticipated video “yanga” by the Oyel crooner Okay Sokay. The video was directed by Korrect Films. It clearly reflects “Yanga” as a song of gratitude and projects reasons why one should boast in the Lord. 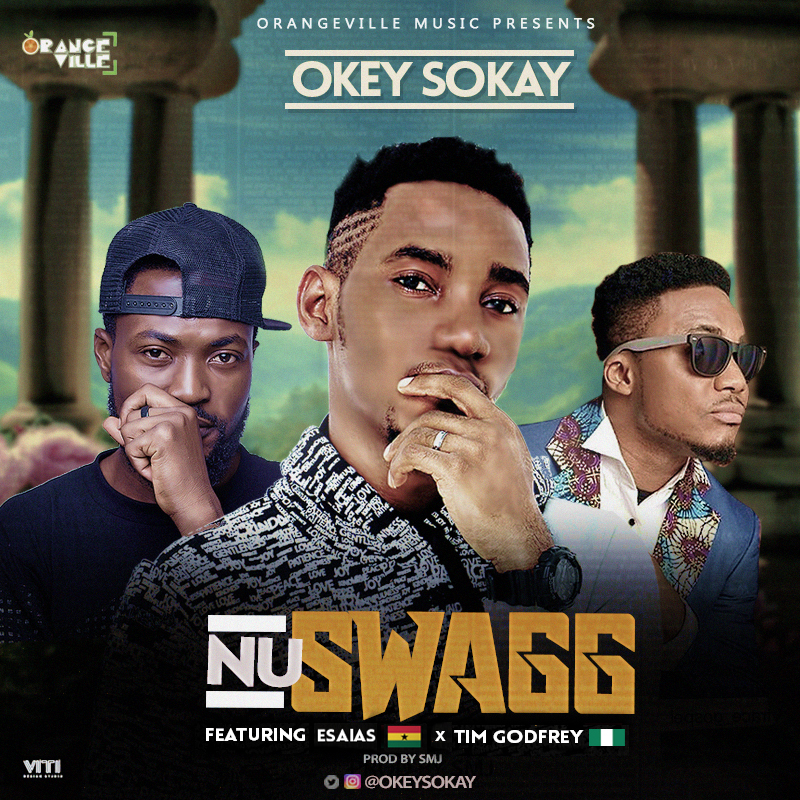 “Nu SWAGg” is produced by one of Africa’s finest producers SMJ.